A catch-and-dodge game for SimpleJam. 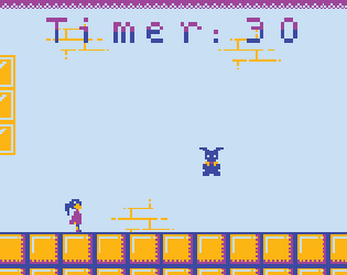 Grab the bunny, watch the timer, and avoid the spikes! Use the arrow keys to move. Fullscreen reccommended.